#1stEuropa – It's Europa fest! Posted Nov. 9, 2017, 1:47 p.m. Thanks so much for participating! We really enjoyed listening through your creations! Here are a few of our favorites. Enjoy! It’s Europa Fest! 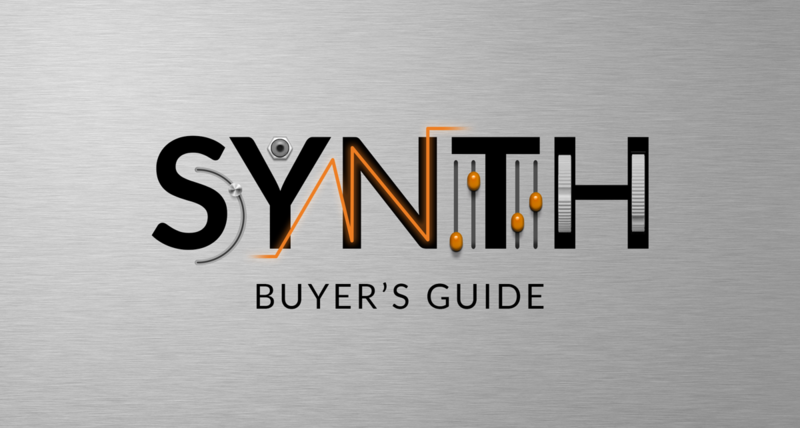 Reason’s new monster synth is receiving lots of love from its users all over the world. But what can you do with it? Aggressive arpeggios? Pulsating pads? Tantalizing Textures? 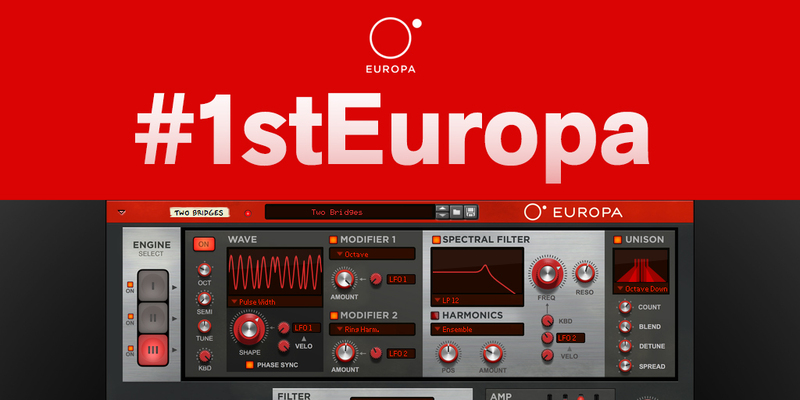 Share your first Europa creations with the world using the #1stEuropa hashtag. We’ll share and repost our favorites by Thursday Nov 9th. Get creative and get heard! Don’t have Reason 10 yet? Download the trial today and join the Europa Fest!